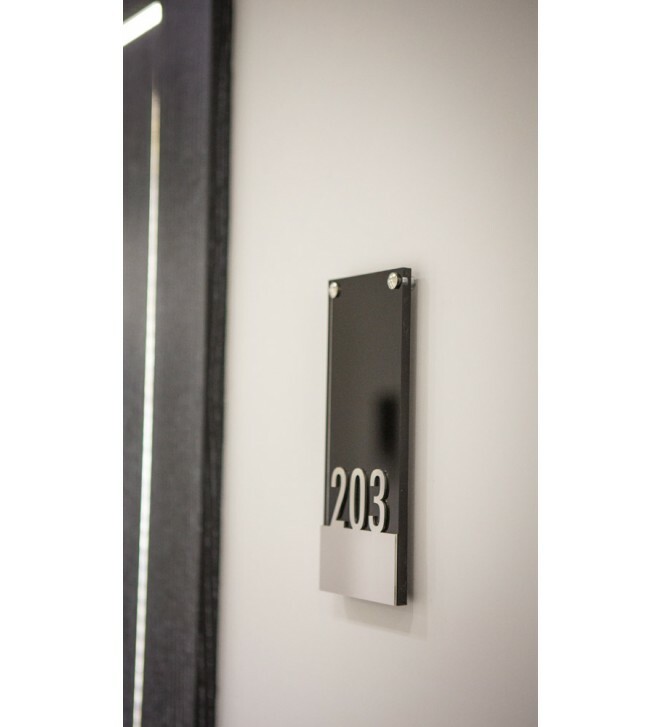 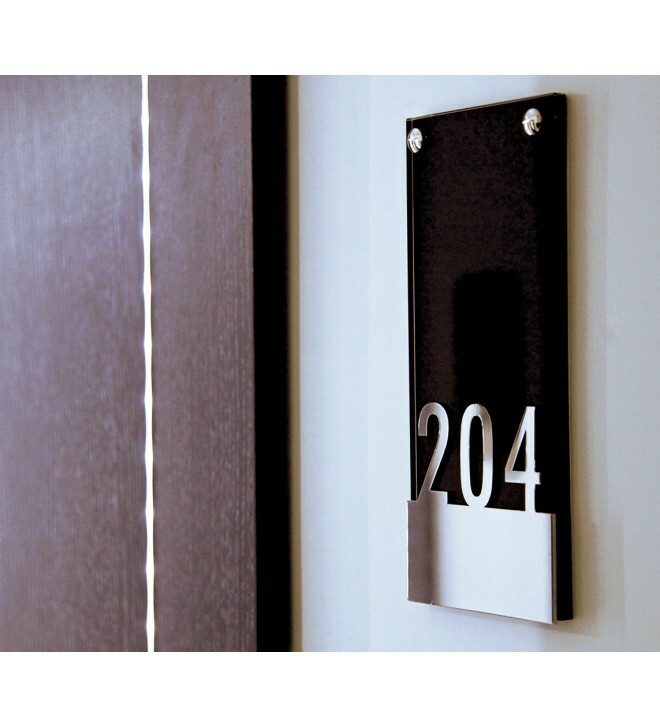 Line of signage for hotels in black crystal glass. 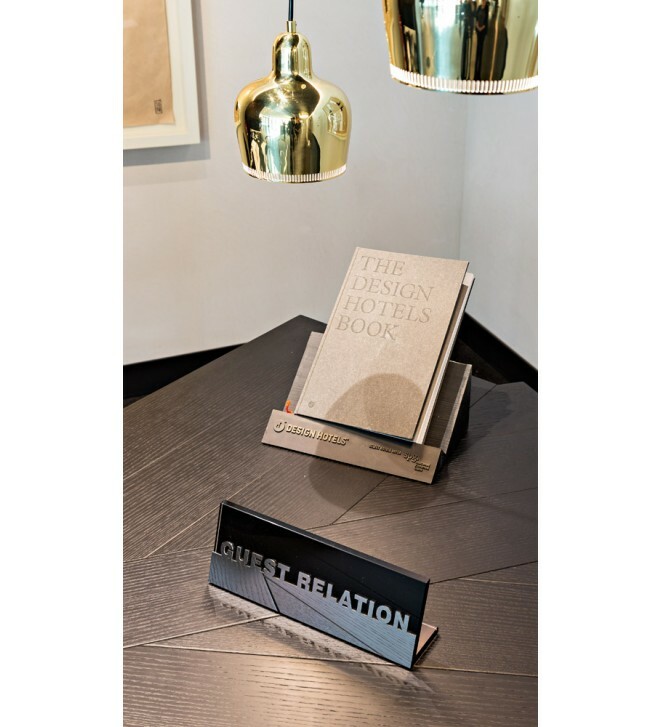 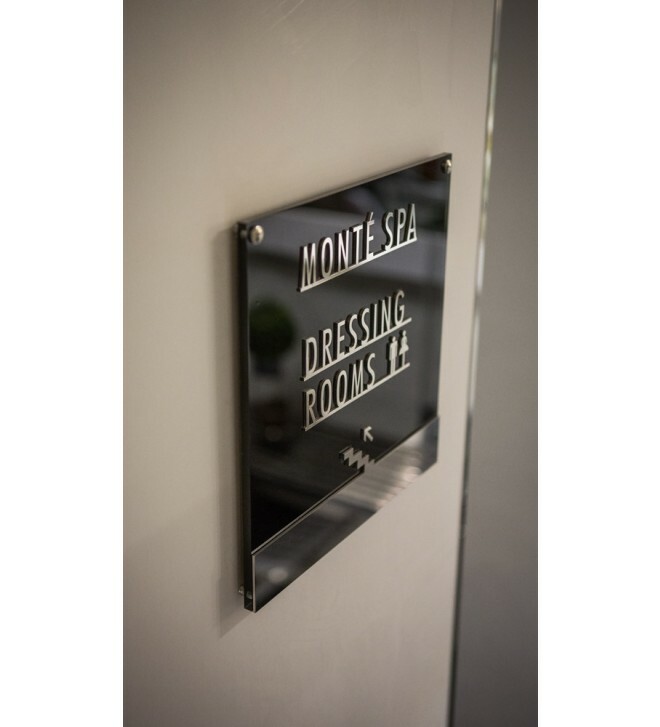 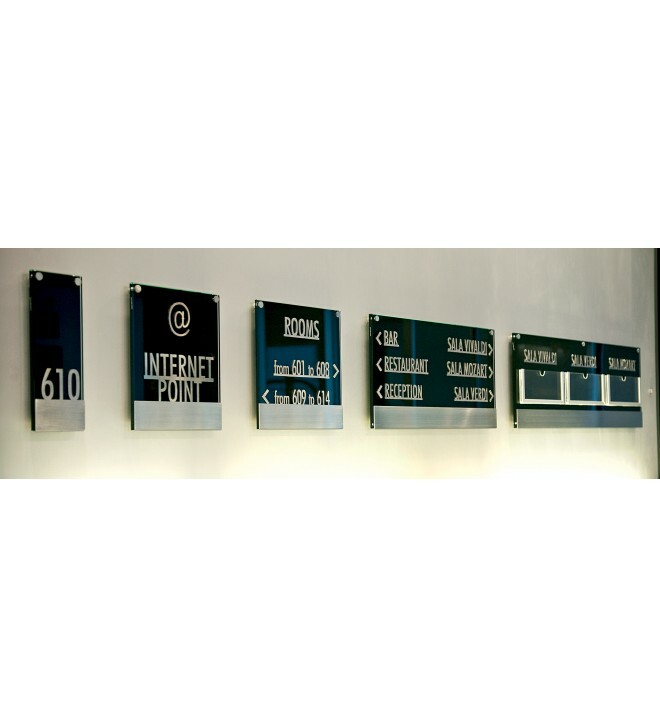 Each glass sign bears lettering in relief available in a range of materials and finishes. 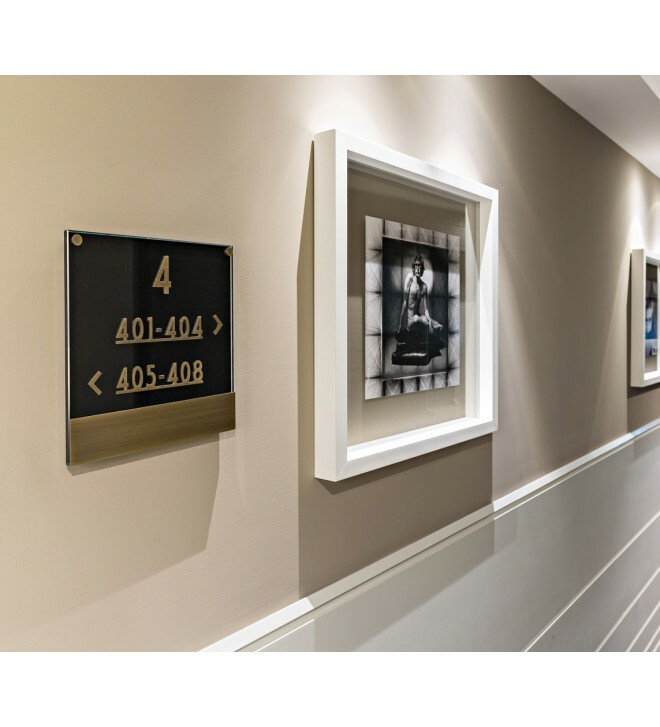 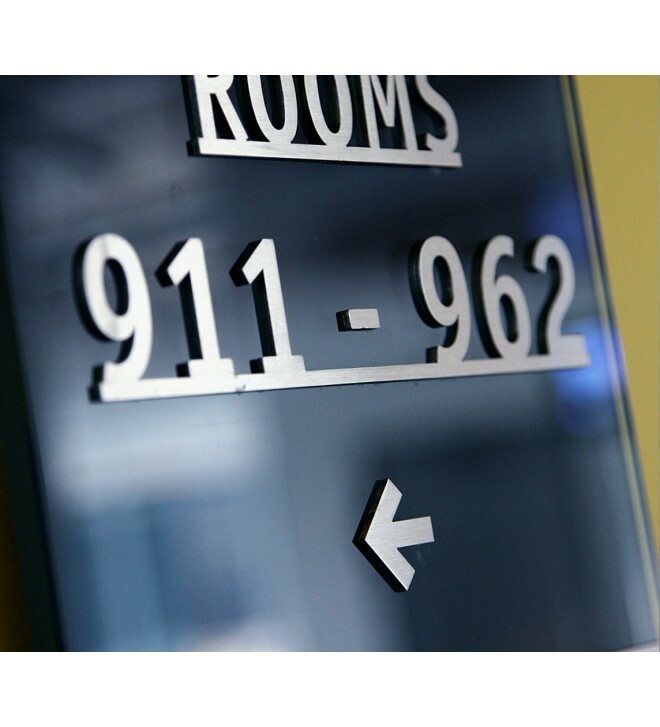 The collection of black signage is composed of items of various dimensions with which you can create a distinctive style of signage for your facility.